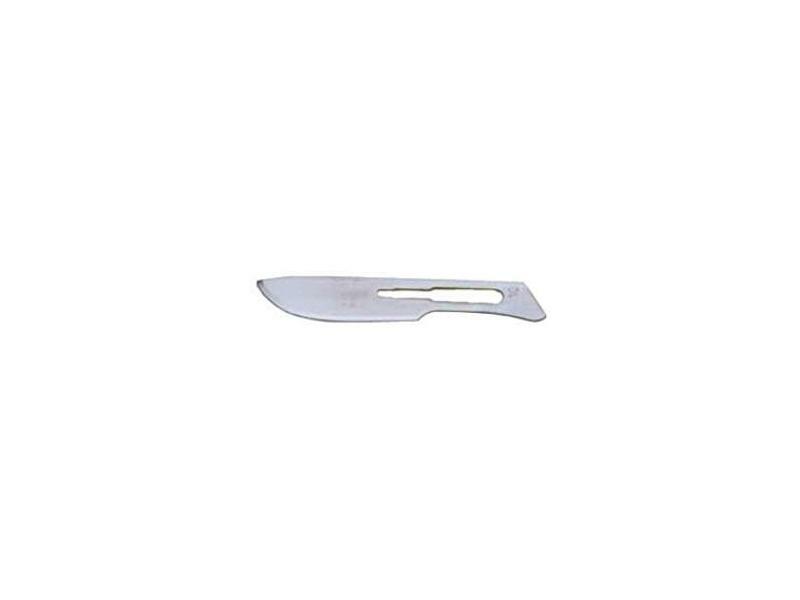 Disposable blades designed to fit onto a standard scalpel, for surgery or dissection. Sterile and individually wrapped. There are currently no questions for Scalpel blades - be the first to ask one!